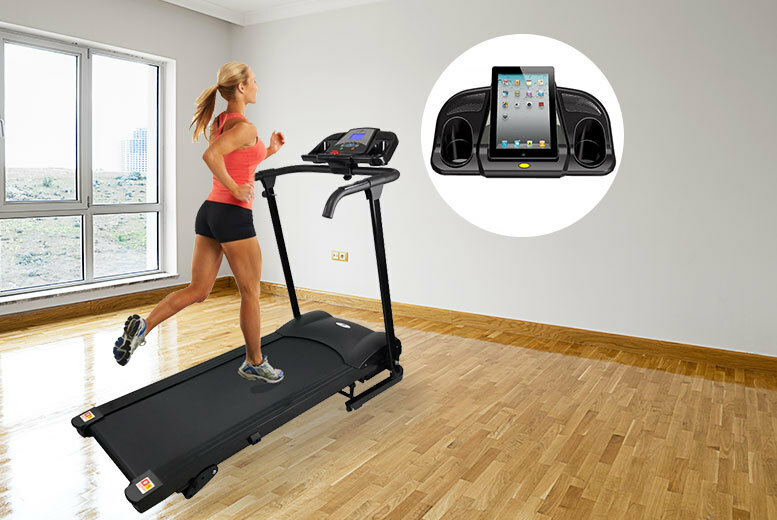 Get Roger Easy Fold Treadmill (Black) from Argos.co.uk. Get Everlast Everflex Freestanding Heavy Punch Bag with Straps from Tesco Direct. Super Hot! 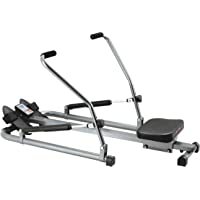 Get Reebok One GT40S Treadmill (Black) from Argos.co.uk. Get Pro Fitness 50kg Vinyl Barbell Dumbbell Set from Argos.co.uk. Super Hot! Get Pro 5kg Fitness Weighted Vest from Argos.co.uk. Get Pro Fitness 10KG Adjustable Vest from Argos.co.uk. Get Pro Power Home Gym from Argos.co.uk. Super Hot! Get Tunturi Cardio Fit R30 Folding Rowing Machine with Stand for Tablet from Tesco Direct. 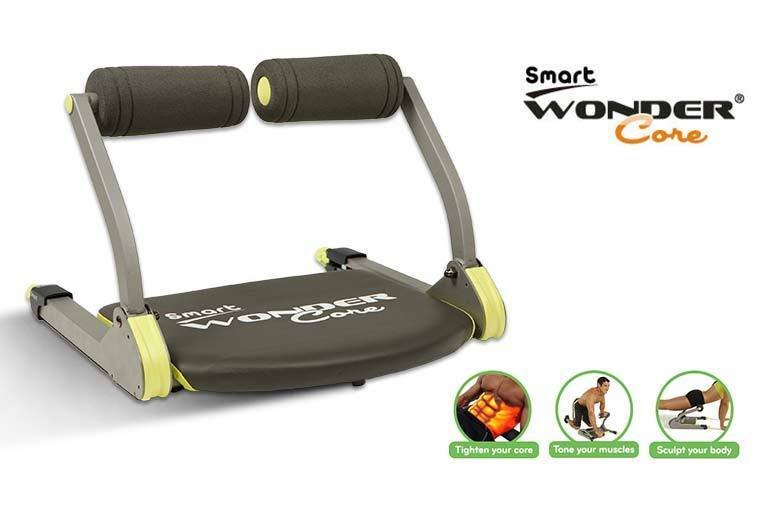 Get Everlast Folding Bench With 50kg Weights from Argos.co.uk. 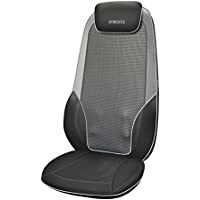 Today only, get HoMedics CBS2016 Shiatsu Max 2.0 Back and Shoulder Massager from Amazon.co.uk. Get Ultrasport F-Bike Home Trainer with Hand Pulse Sensor from Amazon.co.uk. Get Roger Programmable Platinum Exercise Bike (Black) from Argos.co.uk. Get IFit Vue Wireless Fitness Activity Tracker (Sangria) from Argos.co.uk. Get Everlast 3ft Nevatear Heavy Punch Bag (Red) from Tesco Direct. Get V-fit Herculean Lay Flat Home Gym from Tesco Direct. 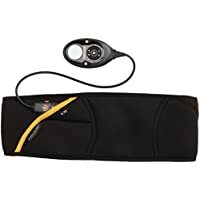 Get Slendertone Unisex Abs7 Rechargeable Toning Belt from Amazon.co.uk. Get Reviber Mini Motorised Exercise Bike from Argos.co.uk. Get Opti 15Kg Vinyl Dumbbell Set (Black) from Argos.co.uk. Get Opti Manual Exercise Bike from Argos.co.uk. 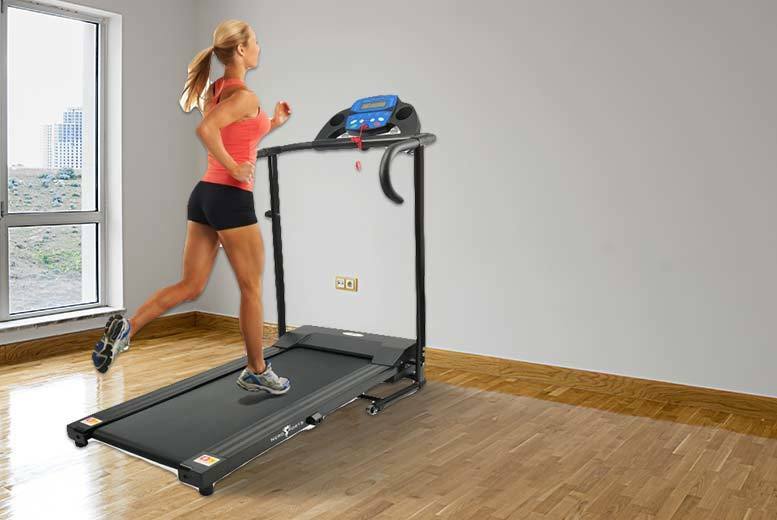 Get Reebok RVIT-10121WH i-Run Treadmill from Argos.co.uk. Super Hot! 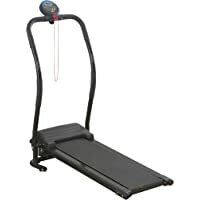 Get Reebok ZR11 Treadmill (Black) from Argos.co.uk. Get Marcy GS99 Dual Stack Home Gym from Tesco Direct. Get EverLast 30kg Barbell Dumbbell Set from Argos.co.uk. 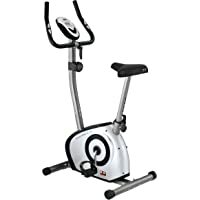 Get Opti Manual Exercise Bike (Black) from Argos.co.uk. 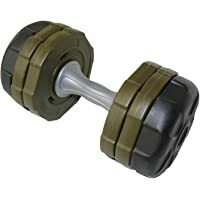 Get Pro 12.5Kg Fitness Adjustable Dumbbell from Argos.co.uk. 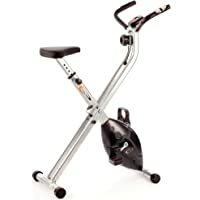 Get Pro Fitness Exercise Bike (Black) from Argos.co.uk. Get Reebok GB40s One Series Exercise Bike (Black) from Argos.co.uk. Get Reebok ZR8 Electronic Cross Trainer from Amazon.co.uk. Get V-fit MXC1 Folding X-Frame Magnetic Exercise Bike from Tesco Direct. Get Everlast Folding Bench Press Home Fitness Workout Machine with 50kg Weights from Argos.co.uk. 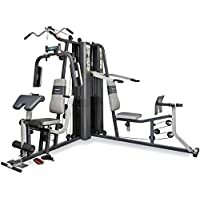 Get Pro Fitness 50kg Home Gym (Black) from Argos.co.uk. Super Hot! 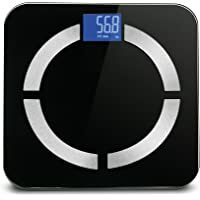 Get Bodi-Tek SMART Body Analyser Scales (Black) from eBay.co.uk (via beautywhole). 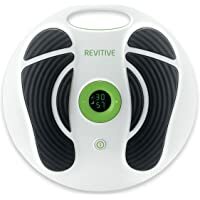 Get Revitive Advanced Performance Circulation Booster from Amazon.co.uk. 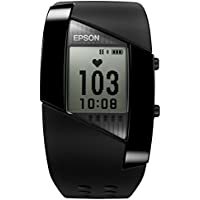 Get Epson Pulsense PS-500 Fitness Band (Black) from Argos.co.uk. 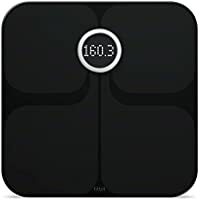 Get Fitbit Aria FB201B Wi-Fi Smart Scale (Black) from Amazon.co.uk. 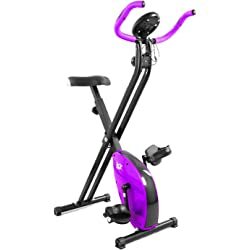 Get Body Sculpture BC1700 Exercise Bike from Amazon.co.uk. 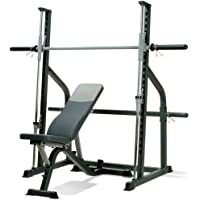 Get Marcy SM600 Smith Machine & Adjustable Utility Weight Bench from Amazon.co.uk (via PureFitness & Sports). Get V-fit STB-09-1 Herculean Folding Weight Training Bench from eBay.co.uk (via Tesco). 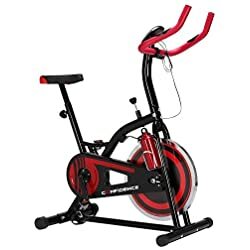 Get We R Sports Aerobic Training Cycle Exercise Bike (Black) from Amazon.co.uk. Get Marcy Pro PM4400 Leverage Home Gym from Tesco Direct (via Purefitness & Sports). Price Drop! 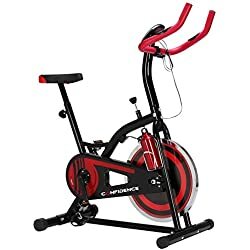 Get Confidence S1000 Indoor Cycling Exercise Bike W/ 10kg Flywheel & Pulse Sensors - Red from Tesco Direct. 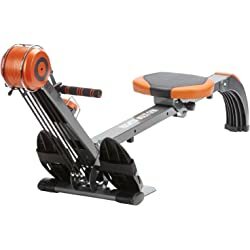 Get Skandika SF-1150 Regatta Multi Gym Poseidon Rowing Machine from Amazon.co.uk. Get V-fit STG 09-3 Herculean Modular Compact Python Gym from Argos.co.uk. 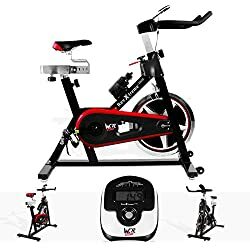 Get Confidence S1000 Indoor Cycling Exercise Bike W/ 10kg Flywheel & Pulse Sensors - Red from Tesco Direct. 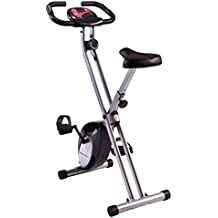 Get We R Sports Folding Magnetic Exercise Bike from Amazon.co.uk. Super Hot! Price Drop! Get Matt Roberts Air Cross Trainer with Bluetooth from Argos.co.uk. Price Drop! 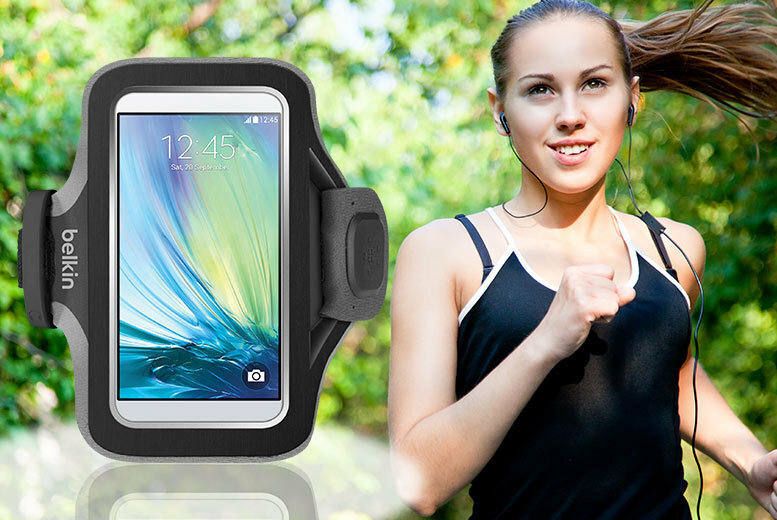 Get Matt Roberts Air Cross Trainer with Bluetooth from Argos.co.uk. 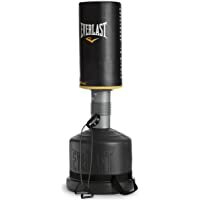 Get Everlast 60kg Home Gym from Argos.co.uk.